We at MMA in VA are pleased to announce the addition of a new staff member in recently retired Professional mixed martial artist, Chris “The Rocket” Rollins. Rollins, the former Fight Night Challenge and EWC amateur Featherweight Champion, recently hung up his gloves after a unanimous decision victory in his last fight, at EWC 9, in February. That victory allowed The Rocket to end his Pro career on a winning note and with a winning record. The 26-year old made the difficult decision to call it quits, but did so to enable himself to devote his full attention to his beautiful wife and 4-month old daughter. 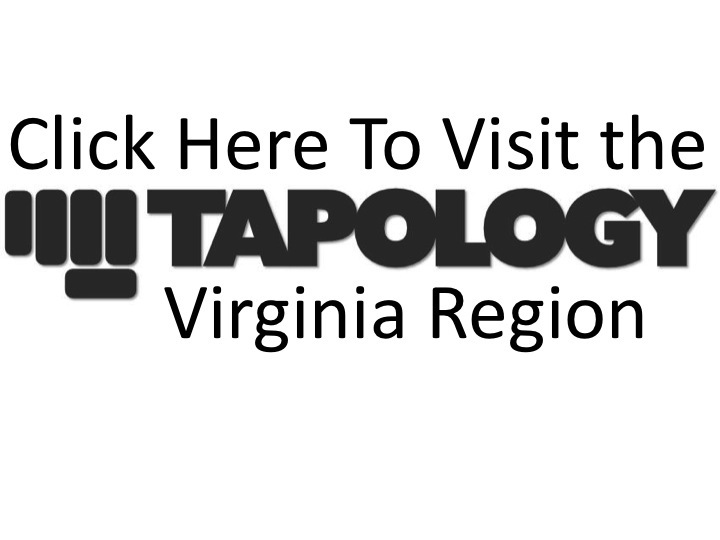 Chris will look to bring the same level of dedication and professionalism to MMA in VA as he displayed in his fighting career. Chris’s experience as a fighter will bring a fresh perspective to the site and one that we anticipate will allow us to bring our readers more fighter specific content. Chris’s first site content will debut later this week and his first in-person coverage will take place at Strike Off 7, on March 26th, in Annandale. As always, we want to thank all of the Promoters, fighters and fans that allow us to continue to grow and evolve as a group, as we try to chronicle the growth and evolution of mixed martial arts in our great State.